At Dash Witness, we pride ourselves in providing not only high quality products, but also a professional and well managed installation service. 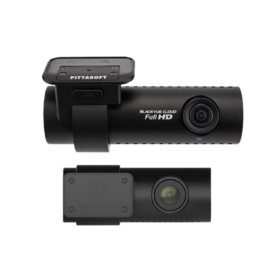 We are well experienced in completing front & rear camera installations such as this Jaguar XF fitting . 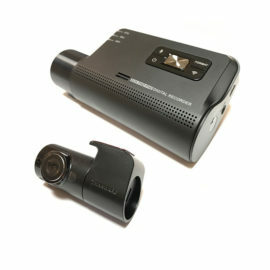 However, we also cherish the opportunity to get involved in more complicated multi-camera systems. 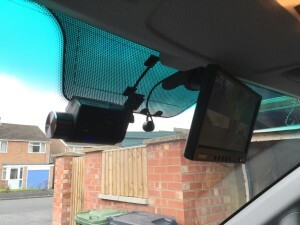 When the owner of a Mercedes Vito approached us enquiring about a multi-channel system consisting of four cameras: a front, rear and two side cameras, we were only too happy to help. 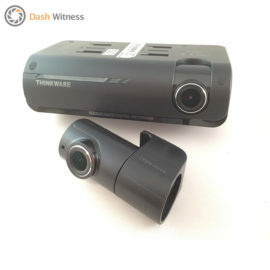 After listening to the customer’s requirements and taking into account their budget, it was agreed that the Smart Witness SVC400GPS recording unit would be most suitable. 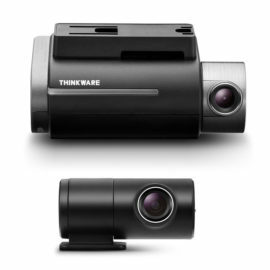 Once the equipment has been specified and agreed on, we plan the dash cam fitting. Sometimes this will involve a site visit ahead of the main installation date to check for power feeds and mounting positions. However, on most occasions, we’re able to draw upon past experience and arrive on site equipped with any additional, or specific, vehicle parts. The power feeds are taken directly from the fuse board to the digital video recorder (DVR), the DVR then powers the cameras which allows them to have their own circuit and run on the power that is provided by the DVR. 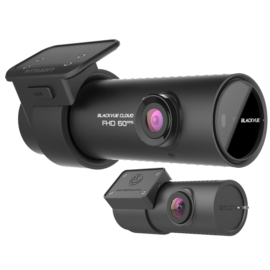 This ensures that there is no interference from the cameras with any other devices, and also makes removal easy if needed. On the other hand, the power supply of the monitor comes from the ignition. 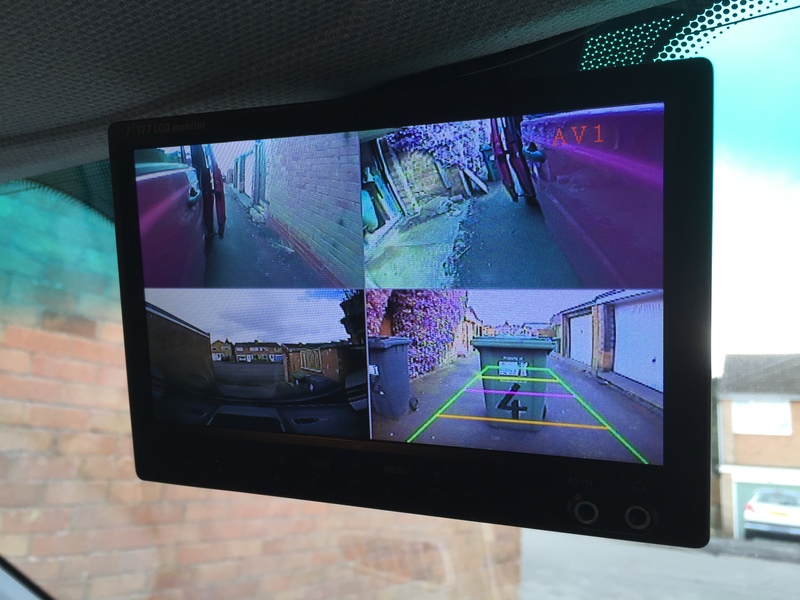 The monitor allows you to view the rear camera when the vehicle is put into reverse, or the side cameras when the indicators are engaged. 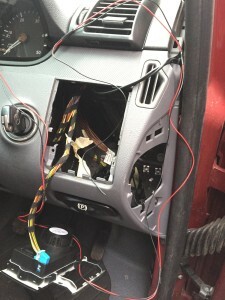 The next part of the installation is often the trickiest – feeding the cables through the vehicle. As we do not like visible cables, we strive to completely remove all cables from sight. 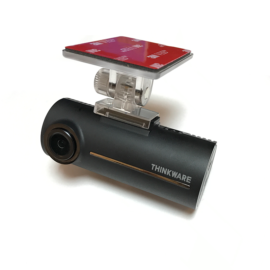 The final step of the installation is the testing phase, this is where the engineer that is on site thoroughly tests the system and uses our camera commission checklist to ensure that the system works perfectly, with no bugs or glitches. We strive to provide outstanding customer service from the moment you first make contact with us. If you have any queries, please contact us by phoning 01865 598599, or by using our contact form . 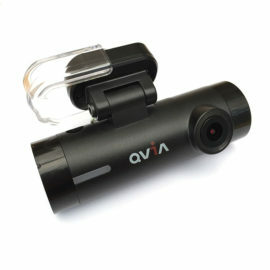 However, if you already know what camera you want to buy, please visit our shop.